The ability to face their fears and take action. To dominate how they feel and how they think. Entrepreneurs who struggle reaching their goals also struggle with self-belief and confidence. I spent years researching emotions and the mindset connection and created a system that ensures YOU will accomplish your biggest dreams despite of your fears. That system is known as Dominating Your Mind: it will show you mind maps the successful use to control their fears and grow their self-belief.So you can create the life of your dreams. 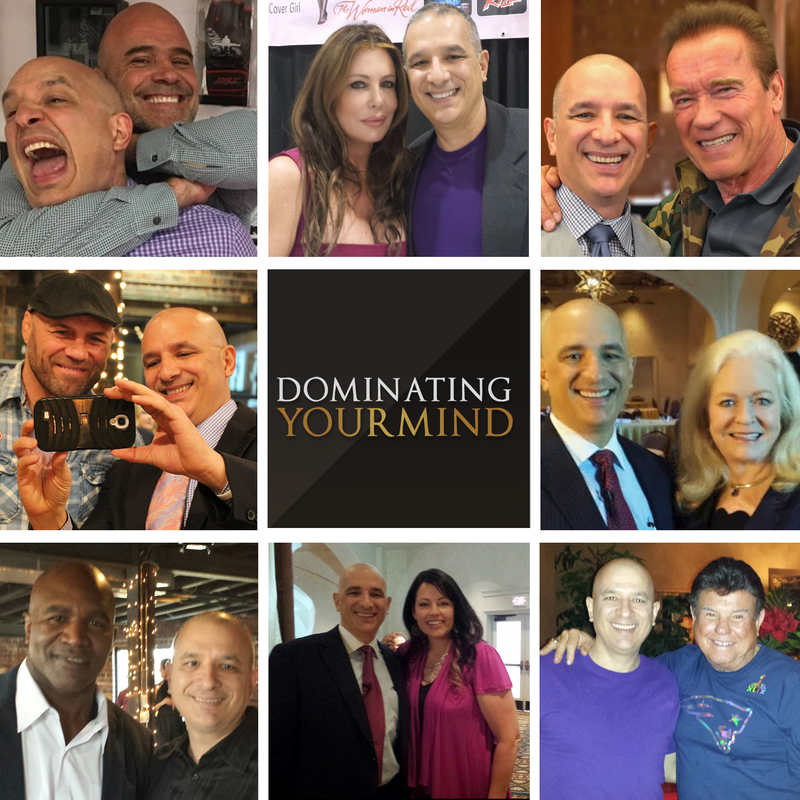 Being able to dominate your thoughts and emotions is the #1 reason Entrepreneurs succeed! Dominating Your Mind is a success coach that won’t let you fail. Support my Kickstarter campaign today and get instant access to our private Facebook group. Check out the pledge to meet Arnold Schwarzenegger and about 10 of my celebrity friends.